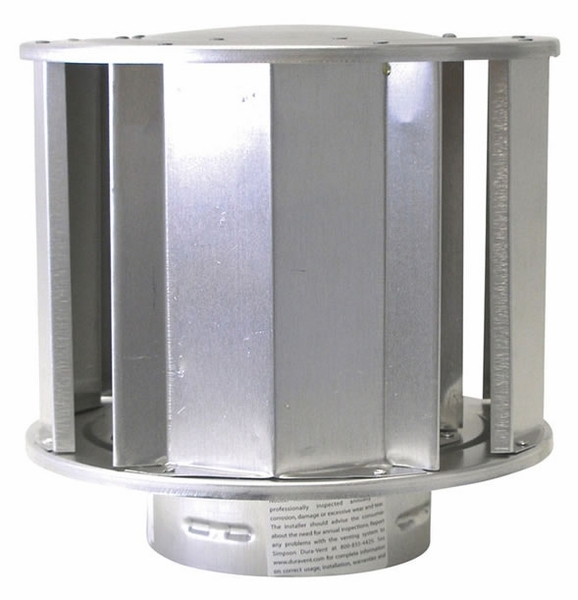 The Empire Hi-Wind vert cap features simple and sleek lines in aluminum. It is three inches by three inches and features a metal chimney pipe mount style of install. It has a single flu with chimney cap and chimney cap liner. This modern influenced DirectVent pro features tight connections that will hold up to all weather. Don't worry about the heat, cold, rain or snow causing interference when using your fireplace. When the cold months sneak up on you, ignite your fireplace and feel the warmth radiate throughout your entire home. Don't waste your cold months worrying, fixing or replacing features that are not up to date. Should this cap be mounted so it is a certain height above the roof or the peak of the roof?